Despite the opening of new preschools, the problem of places in kindergartens kindergartens remains very sharp. The shortage is felt in large and medium cities, such as Voronezh. However, if you take a turn beforehand and to know all about their rights and benefits, the chance to get a place in kindergarten on time is very high. 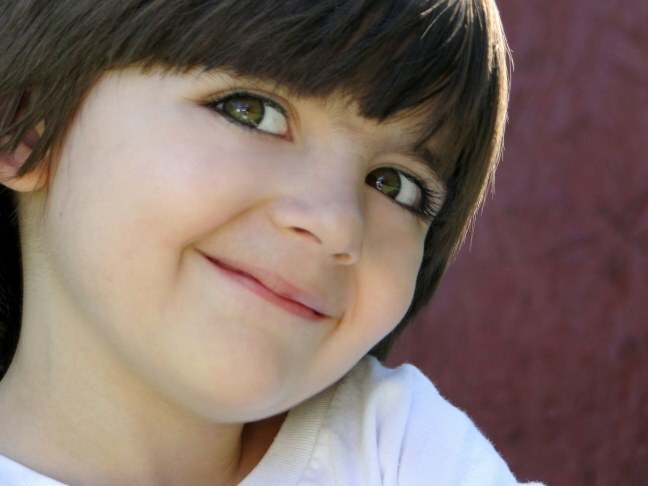 - medical certificate about the health of the child. Prepare the necessary documents. Apply for a birth certificate of the child. Also the mother and father must obtain a certificate of employment on employment. If your child needs a place with a special kindergarten for hearing problems, prepare appropriate medical certificates. Contact the Department of education of his district. For example, the Department of education of kominternivskyi district is located on the street lizyukova house 30. There you have to write a statement about what you want your child accepted into preschool. Your comment will be added in the General queue. Check with the employee whether regular re-registration in the queue. The sooner you apply, the more chances that your child will get a place in a preschool institution. Documents can be submitted with the child reaches the age of two months. Regularly check the status of your application. When it is approved, come to the Department of education and get a start in action the garden, which you will need to approach the head of the specified garden and record of the child. When you write a specific children's garden provide a medical certificate on the health status of the child. If mother is required to go to work and the kindergarten is still there, contact one of the private gardens. The cost of stay of the child there will be higher than in public preschool. For 2011 the average price of a month of stay in kindergarten of 10-12 thousand rubles. Prior record of the child in a private garden, visit the organization in person, inspect the premises for stay of children, meet the staff and make your own impression about this place. Check also the operation time of the kindergarten is especially important if you often stay at work after six. If you are satisfied, write down the child.